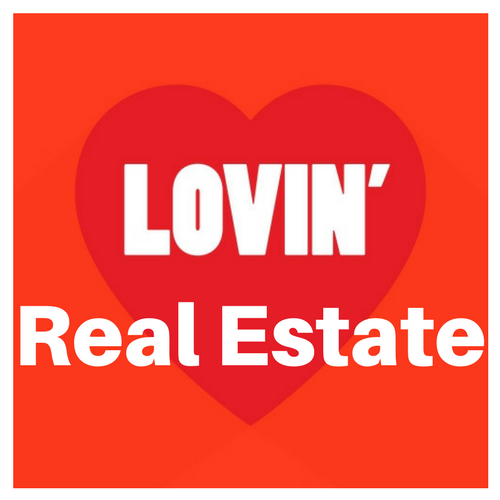 When you are ready to sell a home, it is imperative to have it in the best condition. 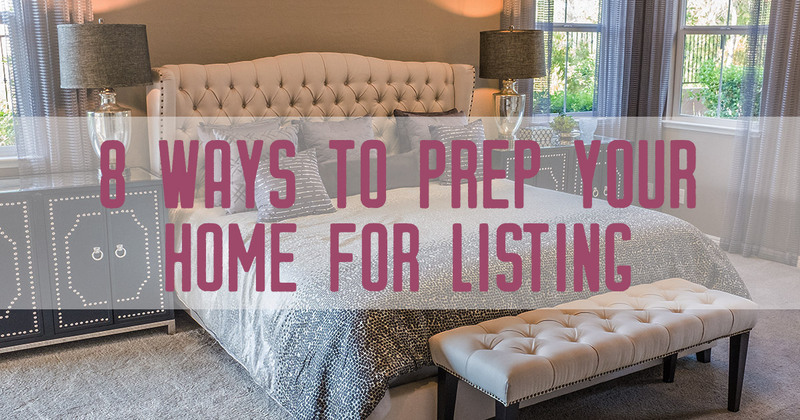 Your real estate agent can give you some advice concerning having your home ready for anyone looking to buy a luxury home, but many of the items on this list should be completed before attempting to sell a home. When someone is looking at a home, she will want to check every feature, and this is difficult when the building is filled with clutter. If you have lived in a home for many years, then getting rid of the items that are inside closets, basements or garages is a more difficult process. If you plan to move to a home that is the same size, then you can move your possessions ahead of time, but when you are downsizing, you should sort through things to give items to charitable organizations. After getting rid of clutter, you must clean the closets and other areas of a home. Using mops for removing debris is one of the best ways to eliminate the dirt from ceilings, walls, and floors. When you have finished cleaning the shelves in closets or cabinets, you may also need to paint the surfaces to cover any scratches. Avoid refilling the cabinets or closets because anyone looking at the home will want to check these items for the size of the spaces. If you have ceiling or wall lights, then make sure to clean these items along with changing the bulbs. In addition, use a small lamp with a working bulb to check all of the outlets in the home. Someone who is looking at your home will check the electrical outlets to make sure that the items are working correctly to avoid needing an electrician right away to use their appliances and electronic devices. The landscaping is the first thing that a potential homebuyer will see at your home, so you must remove trash from the property and trim the foliage. Walk around the exterior of the home to look for problems such as loose siding or a crumbling foundation that requires a repair to improve its appearance. In many cases, you can complete these repairs on your own. In addition, you should clean the debris from the rain gutters and downspouts before you try to sell a home. Someone who wants to invest into real estate will have the roof inspected first, so you should call a professional roofer to find problems such as missing shingles or other damaged materials. Working on a rooftop is a dangerous job, so you can arrange repairs with the technician before listing the property on the real estate market. If a home has wall-to-wall carpeting, then it will require shampooing to remove embedded debris and odors. When you have food or pet stains, make sure that the carpet-cleaning technicians use special chemicals to lift the difficult debris. Remember that it can take several days for carpets to dry thoroughly, so you should avoid waiting until the last week before showing the home to the potential buyers. While you may like having hot pink walls in a bedroom or floral wallpaper in a kitchen, it is better to have neutral color walls in a home when you are attempting to sell it. The potential homebuyers will want to move into the home right away without taking the time for painting drywall or removing wallpaper. In addition, the individuals who want to buy a home can visualize how their furniture will look when the walls are a white or tan color. Staging your home is the process of moving furniture and other items into the best locations to feature a room’s fireplace, windows or other special elements. For more information about staging your home to sell, or to ask questions about the process, contact your local trusted Real Estate agent today.